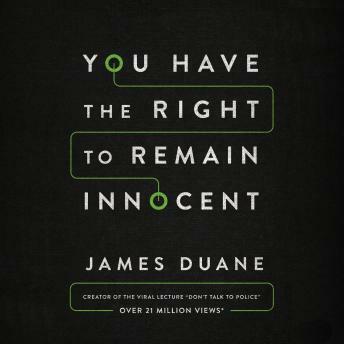 Using actual case histories of innocent men and women exonerated after decades in prison because of information they voluntarily gave to police, law professor James Duane demonstrates the critical importance of a constitutional right not well or widely understood by the average American: your right to remain silent. Reflecting the most recent attitudes of the Supreme Court, Duane argues that it is now even easier for police to use your own words against you. This lively and informative guide explains what everyone needs to know to protect themselves and those they love.